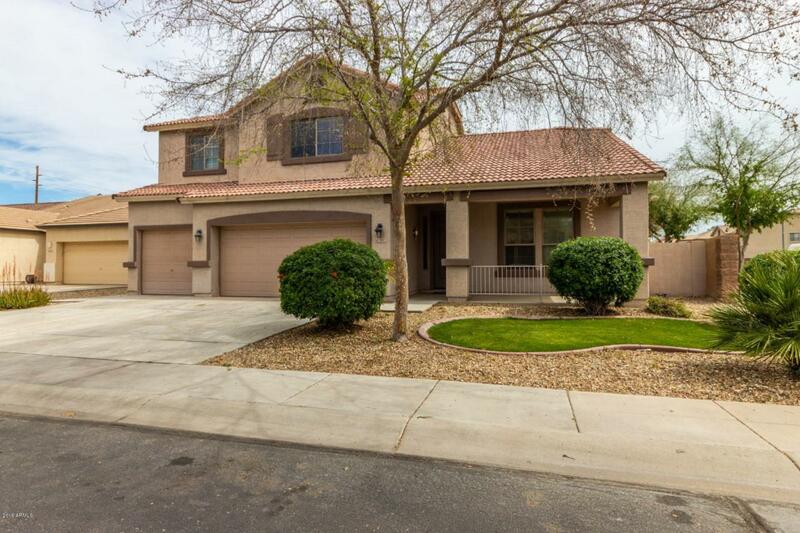 Beautiful 4 bedroom, two story home with great curb appeal available in highly desirable Avondale community. 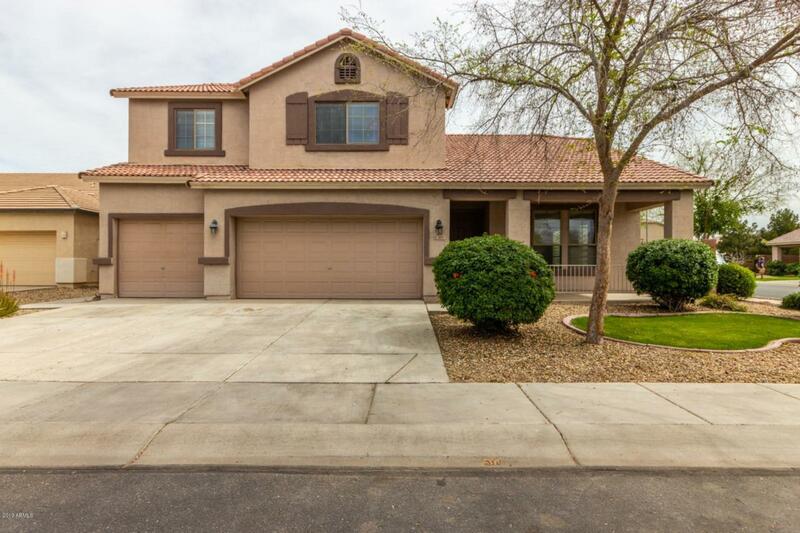 Excellent location, close to shopping and restaurants and within easy reach of the Loop 101 and the I-10. 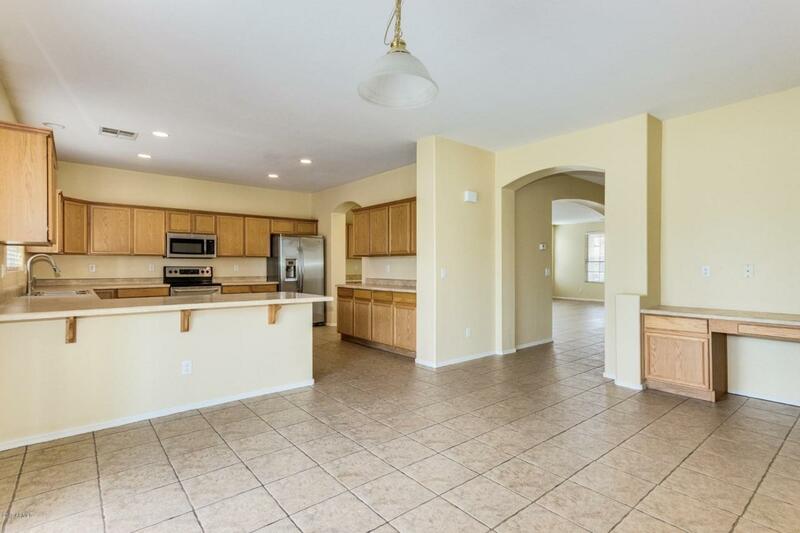 This home has new floors ,new paint, new carpet, with spacious floor plan including well over 3000 sq ft, separate living and family rooms and an open kitchen with s/s appliances and a breakfast bar. Downstairs common areas boast wood look and ceramic tile flooring throughout. Upstairs master retreat features vaulted ceilings, a lavish en-suite with dual sinks , separate tub and shower and a private balcony, an ideal spot to savor the breathtaking Sonoran sunsets. sprawling backyard with covered patio, you have to see it to appreciate all the upgrades, book your showing today.